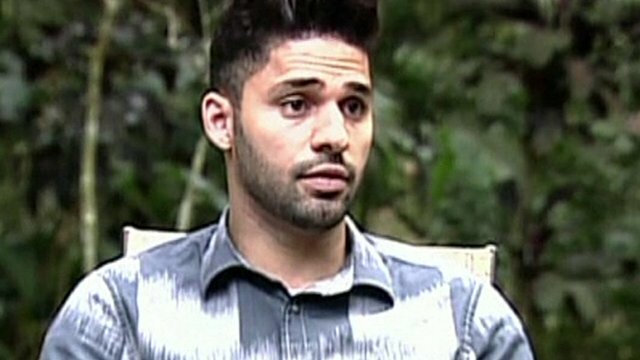 Miranda legal action over seized data Jump to media player David Miranda, the partner of a Guardian journalist who has published information leaked by US whistleblower Edward Snowden, is taking legal action against the Home Office, after he was detained for nine hours under terrorism laws. 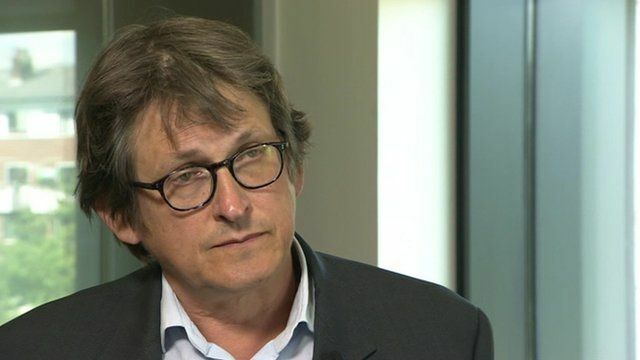 Legal action over seized gadgets Jump to media player Alan Rusbridger, the editor of The Guardian has called the questioning of David Miranda "suspicious". 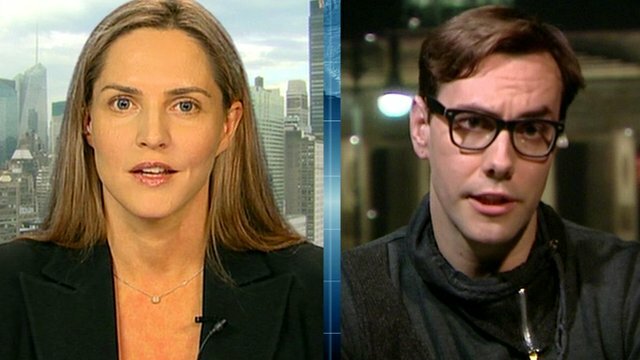 Miranda detention: Ex-MP v computer scientist Jump to media player Former Conservative MP Louise Mensch and computer scientist Jacob Applebaum discuss the detention of David Miranda, the partner of a Guardian reporter who covered US and UK security services. 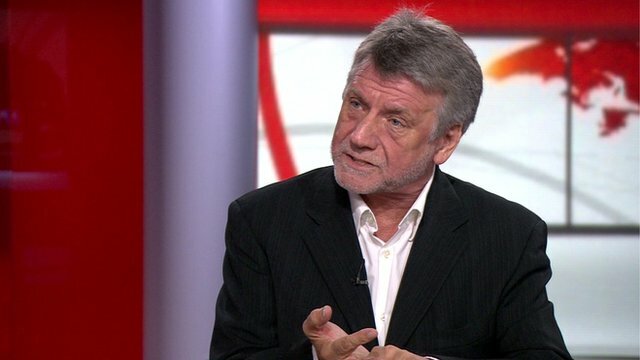 'Detention breach of press freedom' Jump to media player The detention of the partner of a journalist under terror laws is a "blatant breach of press freedom", the former executive editor of the News of the World has said. The Guardian's editor claims leaked information it held from Edward Snowden was destroyed following government demands. In a column in Tuesday's edition, Alan Rusbridger said he had received a call from a government official, who told him, "You've had your fun. Now we want the stuff back." 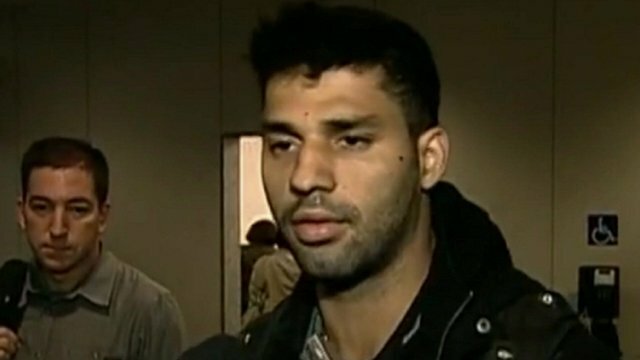 He claims that GCHQ officials supervised the destructions of computer hard-drives which contained leaked files. 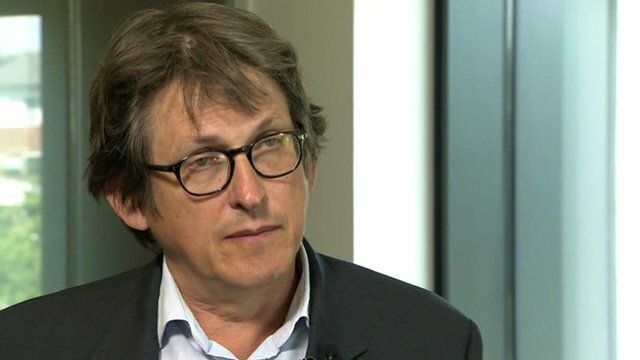 Rusbridger told the BBC that there needs to be a balance between state security and freedom of speech.